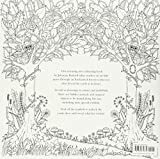 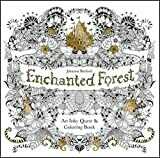 Johanna Basford has created a beautiful colouring book that take readers on an inky quest through an enchanted forest to discover what lies within the castle…Colour in treasure chests, animals, birds, keys and flowers. 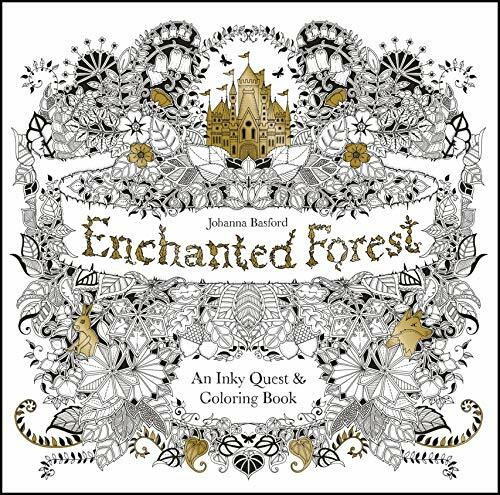 Colouring in aids relaxation and improves stress levels, try this new colouring trend that’s quickly sweeping across the world. 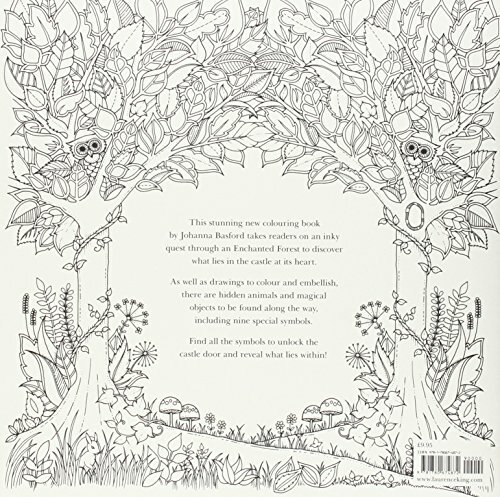 You can use most materials to colour these lovely pictures including coloured pencils, crayons or felt tips pens.